Kitchens, restaurants, and housekeeping departments in high-end resorts are often staffed with foreign seasonal workers, who arrive into the United States during peak vacation months. American vacation destinations including resorts—which frequently tout costly club memberships—can employ foreign workers through the H-2B visa program if there are not enough Americans to fill the positions. 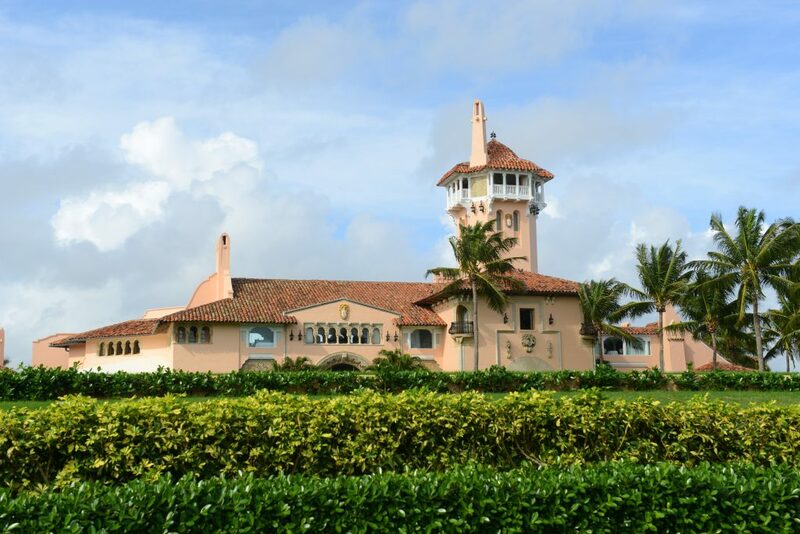 Many American businesses engaged in seasonal work take advantage of this visa category—with President Trump’s Mar-a-lago resort being no exception. The for-profit, private Florida club—which the president has dubbed the “Winter White House”—has plans to hire 61 foreign workers to serve as cooks and waiters for the winter social season. Their employment will run from May to October, after which the workers will be required to leave the United States. Trump properties seem to understand the importance of seasonal workers—in 2017, Trump golf courses, hotels, and resorts applied for 76 seasonal worker visas. And during the previous vacation season, only one out of the 144 seasonal jobs posted by Trump properties was reportedly filled by an American. The rest went to H-2B workers. There are certain requirements businesses must meet prior to applying to the Department of Labor for certification to hire H-2B workers. In addition to ensuring no American workers can fill the remaining jobs, employers must also place ads looking for local help. Despite the fact that his businesses benefit from the labor of foreign workers, the president is cracking down on visa allotments across all skill levels, leaving a multitude of industries with a shortage of workers for the year. Some industries are already suffering under the changes. The Maryland seafood industry, which also uses H-2B workers, lost 40 percent of its regular seasonal workforce due to changes in how visas were awarded. Trump businesses clearly understand the value of hiring seasonal foreign workers. His administration should extend the same opportunity to other U.S. businesses to hire the workers they need.